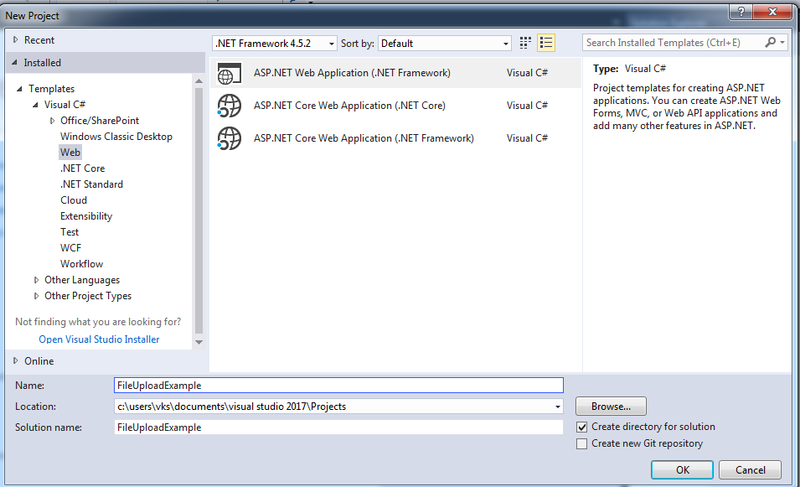 In this article, I have explained how you can download files as ZIP easily using DotNetZip library in ASP.NET MVC C#. 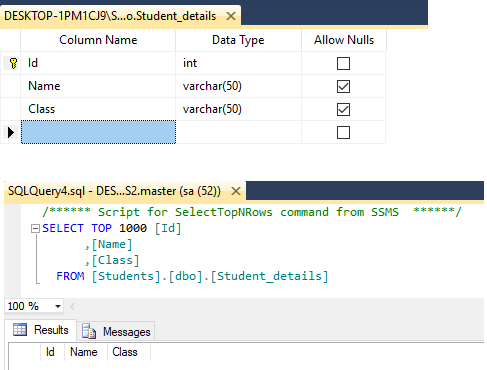 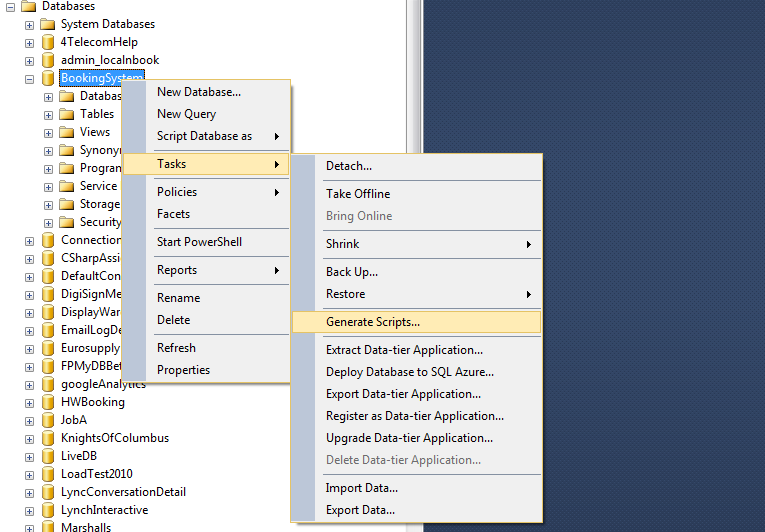 In this article, I have explained, how you can import excel file data into sql server database table using C#, SqlBulkCopy in ASP.NET MVC. 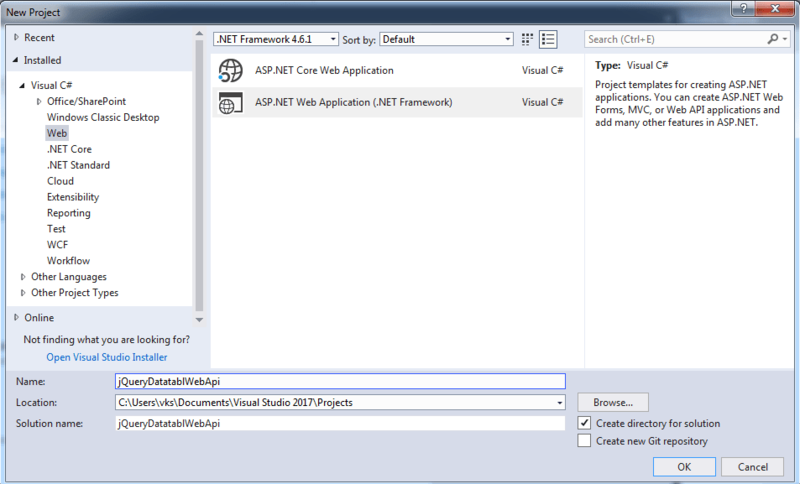 In this article, I have explained, how you can quickly and easily connect to oracle database in asp.net project using C#.